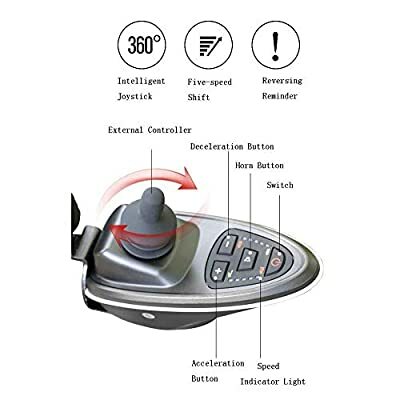 Brand motor, trustworthy: 50% professional + 50% labor-saving, high quality, from the inside out, using high-quality brand motor, providing power, durable, let you enjoy driving pleasure. 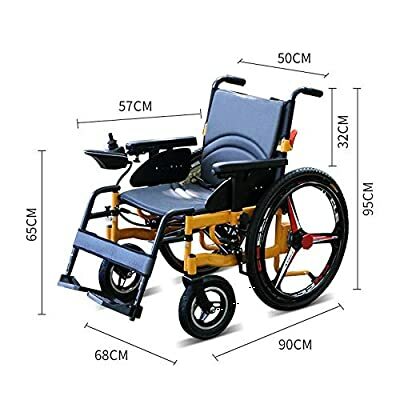 24 inch big wheel design: outdoor driving is more stable, indoor and outdoor integrated car fixed, EABS tilt brake system, release stop, no slip, no slip, spare brake pads, according to scientific design, the elderly are easy to use, easy to learn and use. 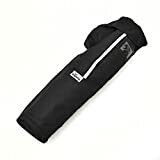 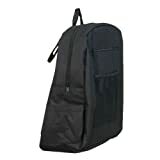 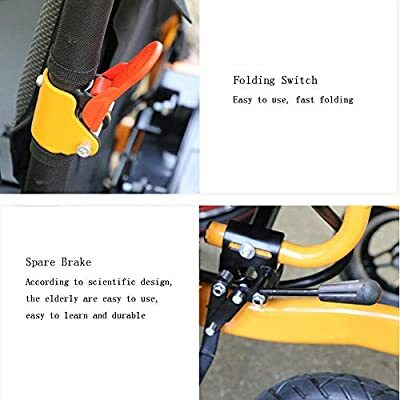 Free converter: free converter electric or manual mode, folding switch, easy to use, fast folding, reliable seat belt, made of high-strength material, not easy to break, safe and reliable. 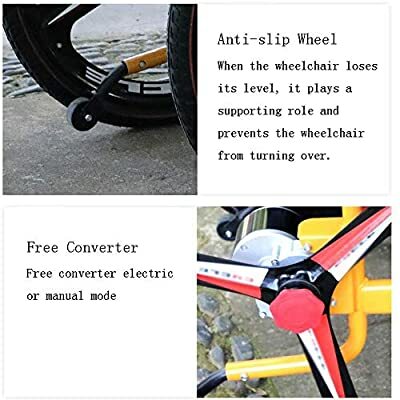 Anti-pulley: When the wheelchair loses its level, it acts as a support to prevent the wheelchair from turning over. 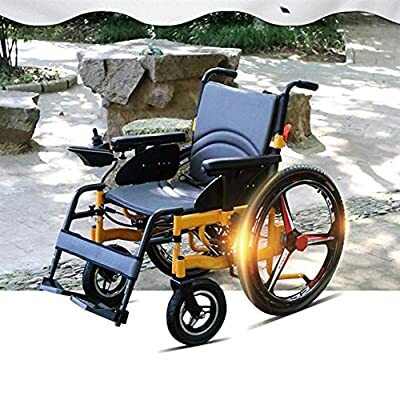 Auxiliary roller, sturdy roller, corrosion resistant, wear resistant, durable, not easy to slip. 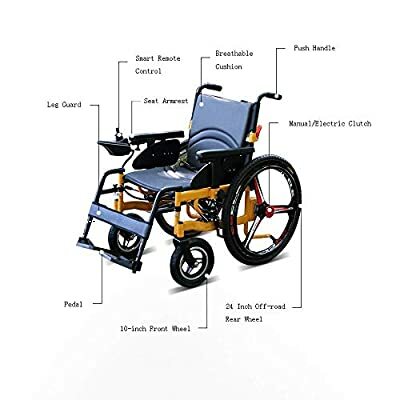 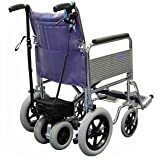 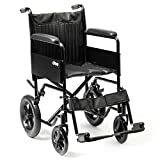 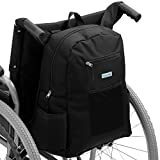 Seven protections: build a wheelchair that customers can use with confidence, concave frame design, frame metal parts ratio, anti-back design, 24 inch magnesium alloy pneumatic tires, reversing tips, 470MM wheelbase, intelligent controller silver alloy second generation battery.